Spring clean and service, get your bike in tip top condition! It was a long, harsh winter, but now the drier trails have returned it's time to show your bike some love and get it tuned up for spring! 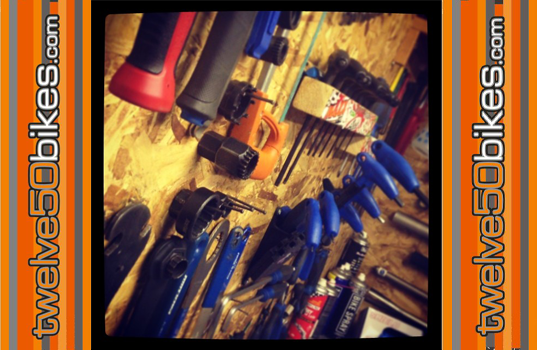 We have a fully equipped workshop with great prices on servicing. A full service starts from just £30 plus parts and we can do all jobs from new brake pads to a full strip and rebuild. Call the shop on 01928 898011 and get yourself booked in. 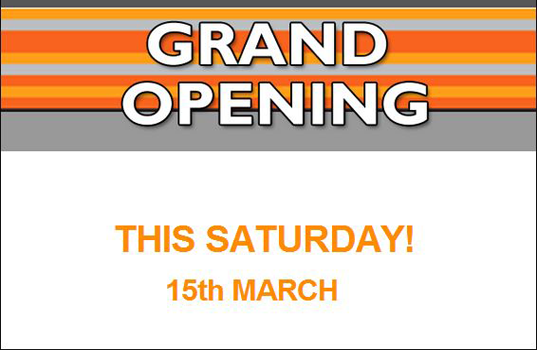 **GRAND OPENING** Saturday the 15th March. BIG DISCOUNTS! We have just increased our showroom space by 50% and we'd love you all to come and see it!! ...so we're going to sell it all REALLY CHEAP!! This Sat the 15th March, we're having a one day only sale with MEGA deals to mark the new showroom opening! In store callers only and will only apply to items in stock on the day so you'll just have to come down and check it out.